I enjoy coming to book clubs for a talk with participants! 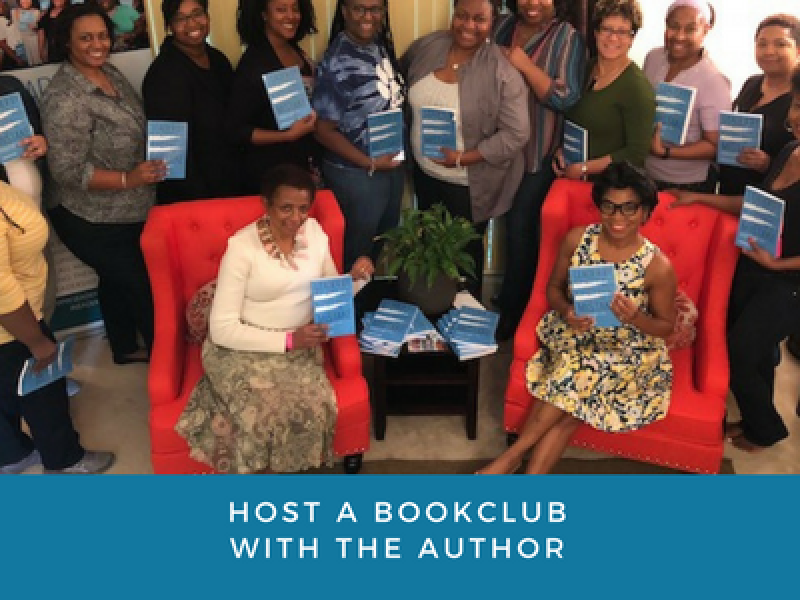 Let’s talk about the next book club opportunity for your group! 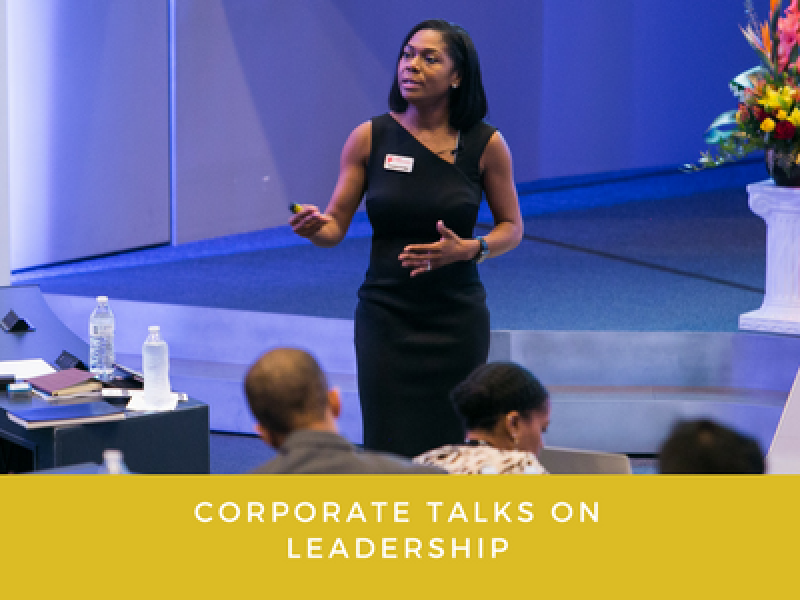 Interested in finding ways to inspire, train and give your team a leadership boost. Let’s chat about what I can do for your organization! 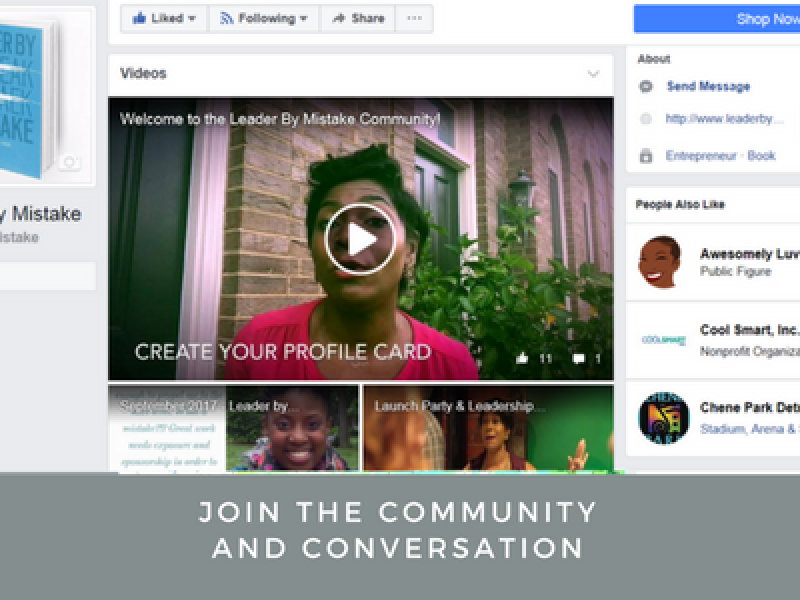 Looking for ways to casually learn and connect around leadership subjects? Connect with us on our social community on Facebook!